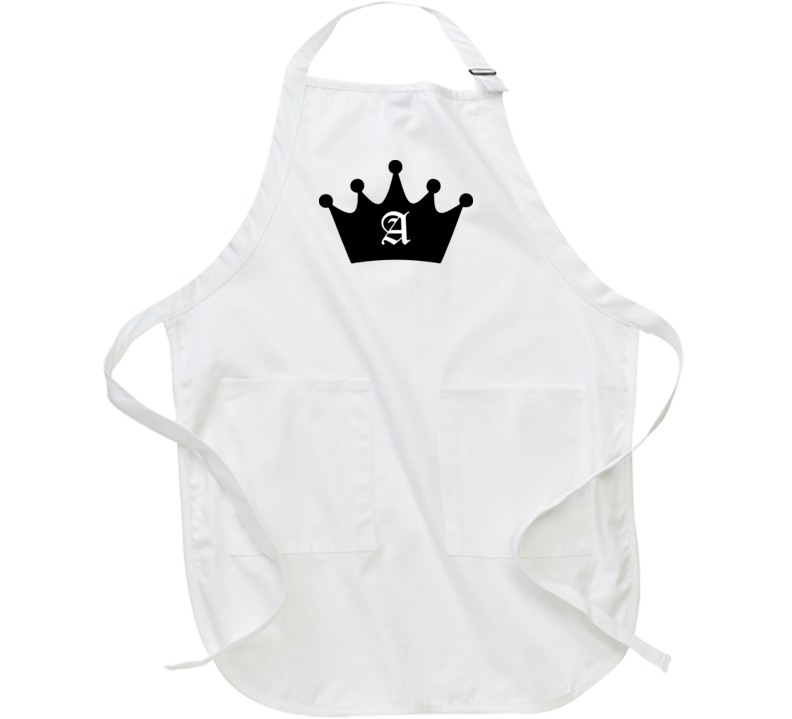 This A-crown Apron is one of our favorites, it won’t be around forever so order yours here today! The graphic is available on a variety of top quality products you are guaranteed to love. It would make a great addition to your wardrobe, or buy it as a gift for your friends and family. Did we mention our shipping is flat rate? 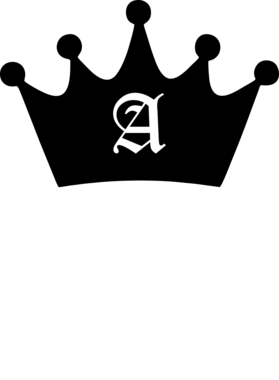 Pay shipping for your first item, then all additional items ship for FREE! Contact us if you want to add something in our built-in design. Or do you want to Print your own design.